Oscar and Grammy winner Common surprised a group of New York students by donating $10,000 to help their teachers buy supplies like calculators and science kits. The rapper-actor partnered with the nonprofit AdoptAClassroom.org and Burlington Stores to give Renaissance School of the Arts in Harlem the funds on Thursday. Students cheered loudly after they learned the musician was at their school. Common was on-site with his mother, Dr. Mahalia Hines, an educator and member of the Chicago Board of Education. She said she remembered spending her own money to buy essential materials for her classroom. 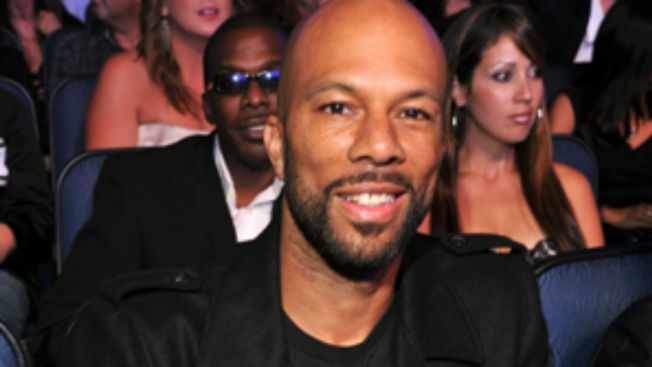 Common encouraged the students to keep their grades up and to persevere - in school and in life. Burlington has been raising money from its 599 stores to help other schools, asking customers to donate $1 or more.